Are you interested in developing accounting and business skills that employers desire? Do you like working with numbers? If so, an associate degree or certificate in accounting may be for you! Finance and accounting play a major role in the success of many companies, therefore there are lots of jobs out there. You will have the opportunity to move directly into the workforce after graduation from one of the colleges within DCCCD or to transfer to a four-year college or university. What Kind of Classes Will I Take in Accounting? 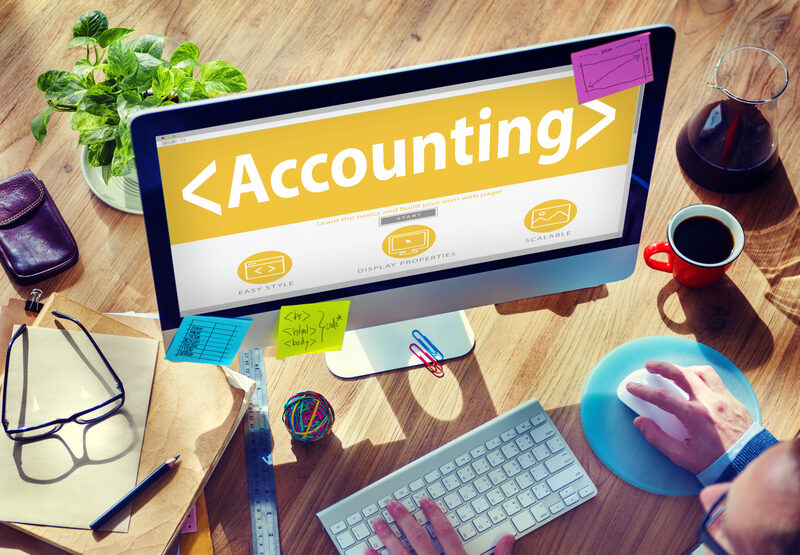 What Degrees and Certificates Are Offered in Accounting? We have degrees and certificates that will fit your schedule! Whether you decide to expand your education or earn a certificate, the colleges of DCCCD are here for you! Accounting Clerk Certificate, emphasizes basic accounting, spreadsheets, word processing and ten-key skills. The certificate provides you with the skills that you will need to land an entry-level job in accounting. The emphasis is on basic accounting and technology skills. Accounting Assistant Certificate, provides knowledge of basic accounting principles with emphasis on communication and relationship skills necessary for career advancement. Accounting Associate of Applied Science degree, prepares you for various career opportunities in accounting including financial, managerial, cost, tax and small business accounting. Advanced Technical Certificate in Professional Accountancy, offers select courses that will qualify you to take the CPA exam. This certificate is designed for students who have a bachelor’s degree in any field with approved accounting classes. It is offered only at Mountain View College. What Are My Options for Accounting Careers? Can I Take Accounting Courses Online? We offer a variety of learning environments. You can choose from face-to-face or online instruction; the choice is up to you. Be sure to check out our class schedules before registering because they vary each semester. Navigating college can be confusing — there are lots of moving parts and decisions to make. Luckily, you don’t have to make these decisions alone. You have resources available to you every step of the way. Don’t fret­­ — the colleges of DCCCD are here to help. A guided pathway in accounting will give you access to a clear, concise map that takes you through each step of your college journey and helps you transition to a four-year school or enter the job market. What Are Students Saying About the Accounting Programs at the Colleges of DCCCD? 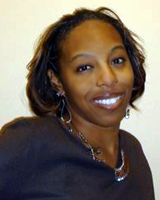 Tracy S. Clark: “Since I had been out of college for a while, I had to get acclimated to being in school all over again. Both of my accounting professors, Clarice McCoy and Becky Knickel, were very helpful as I went through that whole process. Some days I’d think I’d completely forgotten how to learn or do anything, and they would help me to figure it out. The best part of my whole experience was being able to contact them whenever I needed — they were always so receptive and helpful. If I had questions, they were readily available, and that’s what I appreciated the most. Read Tracy’s whole profile. 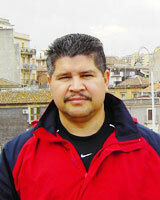 Rogelio Vera: “After serving in the U.S. Army, I was determined to take advantage of the G.I. Bill. I did not know what I wanted to major in; I just went for general studies. One of the classes that I had to take was accounting. I did well in accounting and Dr. Suryakant Desai at Cedar Valley started encouraging me to major in accounting. “The teachers made the difference. They were all very approachable. I would particularly like to thank Dr. Desai, who became my mentor. I changed my major to accounting and subsequently received a bachelor’s degree in accounting.” Read Rogelio’s whole profile. Count Me In: How Do I Get Started? Start by going through the DCCCD admissions process and applying for financial aid; then meet with an academic advisor to discuss which classes you should take and how to get started. While you’re here, you should also consider checking out our previous programs of the month. And take a look at all of our Management and Business Administration programs. I need to see my dcccd money card at johnathan goodwin at 2505 apple ave camden arkansas/ 7texarkana71701 urgent matter. 5107 7461+0266+2060+ attention aid department for eastfield mailing address above. The district no longer uses money cards, we switched over to eRefunds a few years ago. If you will email us at socialteam@dcccd.edu, I will contact financial aid for you.